Contrasts make life more interesting. Mustard and marmalade, blonde and brunette, bicycle and BMW – wouldn't it be boring if all things were the same? 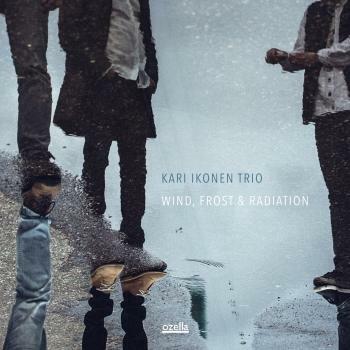 Pianist Kari Ikonen comes from Finland, a nation that traditionally values contrasts, like the one between summer and winter for example. For him everything needs a counterpart to make it really shine. Consequently, the magic of the contrary plays an important role for the Kari Ikonen Trio's new album. 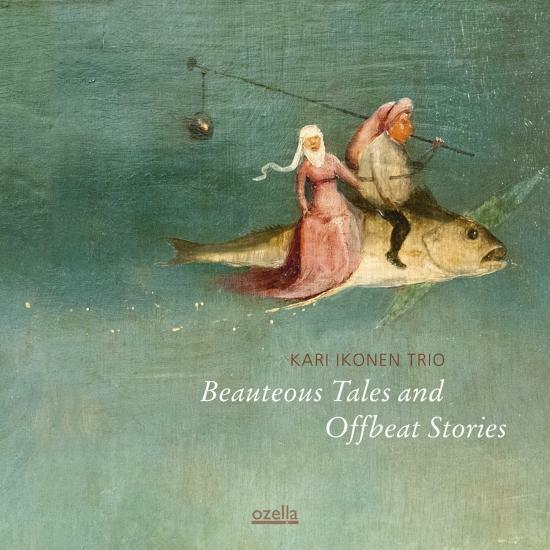 Its title „Beauteous Tales and Offbeat Stories“ refers to the artful compositions – the „Beauteous Tales“ - and the free band improvisations – the „Offbeat Stories“. Kari Ikonen has won multiple awards for his compositions and you can find three new ones of his on the album, aside an Armenian love song, a Coltrane classic and a Bollywood hit. Even this selection shows how much Ikonen likes a good contrast. The improvisations on the other hand came together live in the studio, without ever being rehearsed before. They give Ikonen, the Armenian bass player Ara Yaralyan and drummer Markku Ounaskari – Finland's jazz musician of the year - room to show their incredible dynamics and musical interaction that they practised in so many improvised sessions on stages all across Europe. 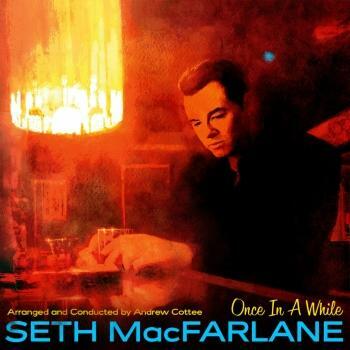 This contrast between keeping control and taking risks turns „Beauteous Tales...“ from a great into an outstanding jazz trio album. Instead of taking their time and booking a week or two in a studio including a post production to correct even the smallest mistakes, Ikonen, Yaralyan and Ounaskari decided to only book two days for the recording session and leave the final result comparably unrefined. For them this was a means to break out of the clean and often bloodless aesthetic of contemporary piano jazz and capture their dynamic and power on tape. For this rather radical approach, one needs to learn to accept the unforeseeable. No wonder Ikonen chose a painting by Hieronymus Bosch, the old master of apocalyptic, obscure visions, for the cover. 'I love Hieronymus Bosch', Kari Ikonen says, 'his paintings are beautiful, but include some really strange details, sometimes scary, sometimes funny - giving impulses to the imagination.' 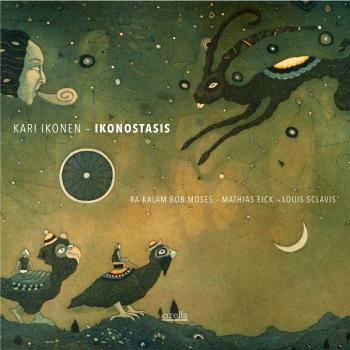 Think of Kari Ikonen as the Hieronymus Bosch of piano jazz.